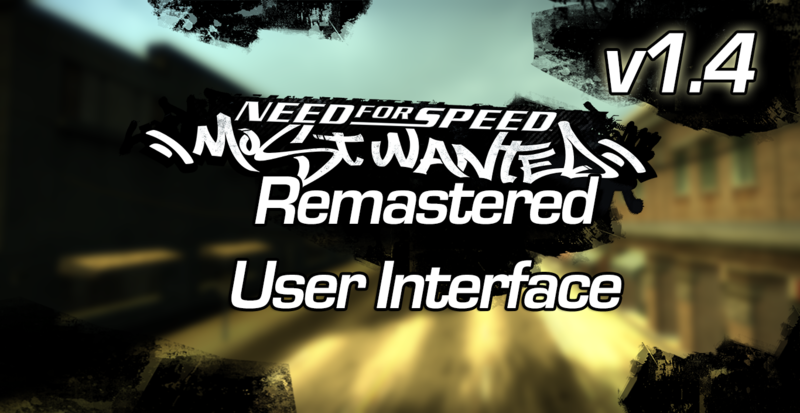 Unzip the file and put "GLOBAL" and "FRONTEND" in NFSMW main Folder but make a Backup of those two first! 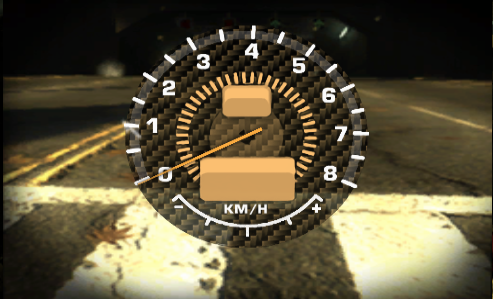 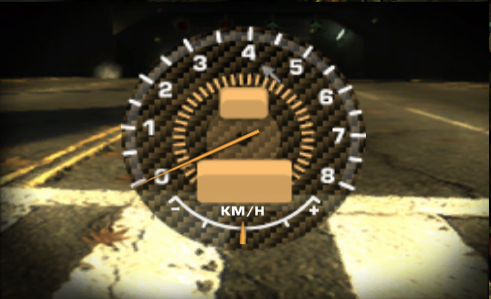 I'm trying to fix the bug with the needle of the speedometer not showing correctly on some cars the reason could that TexEd 1.x doesn't override textures properly. 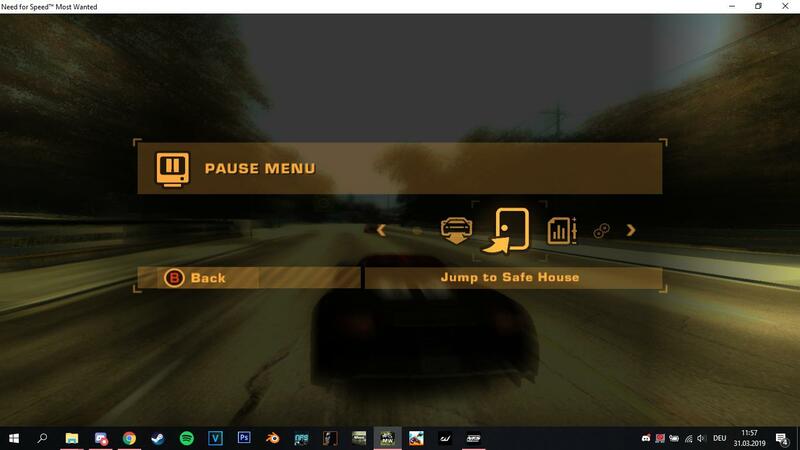 The fonts were not possible to do because if they are re-sized by x2 they don't show correctly and look buggy. 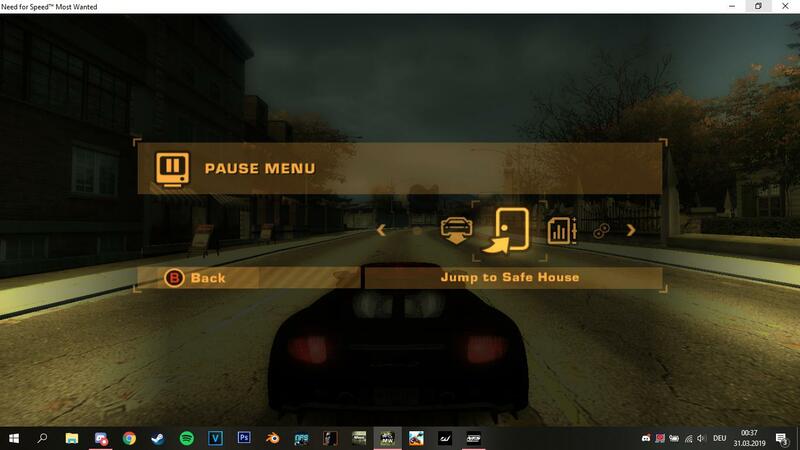 I will try to keep the mod as updated as possible.